ReAnn and David Loose make up the R & D Team at Lake Pleasant Real Estate. ReAnn graduated with a degree in Housing and Design from Colorado State University. She completed her real estate schooling at Armbrust Real Estate School in Denver, Colorado and has been in real estate for 10 years. 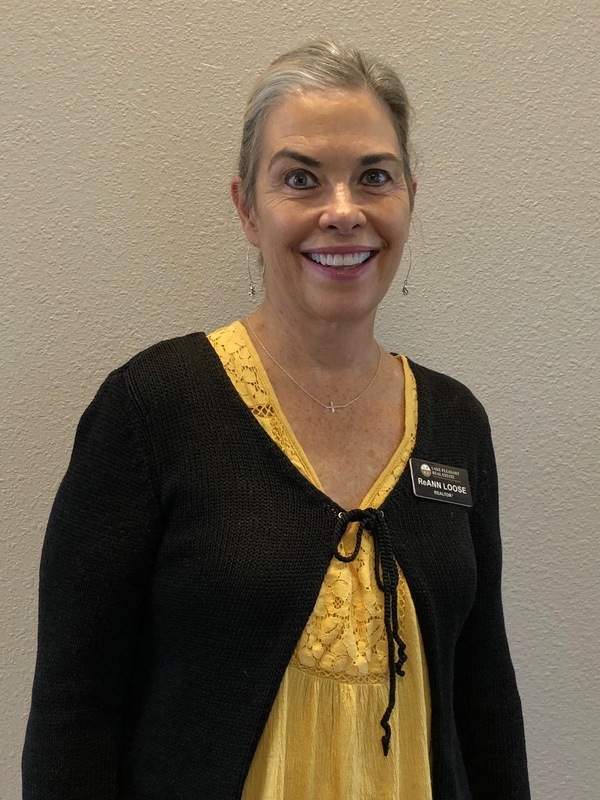 She enjoys working with first time home buyers, second home buyers, representing buyers and sellers, working in resort areas, and is also a military relocation specialist. The R & D Team mission is to define your real estate goals, provide sound advice, and focus on the finish line. They want to make sure your real estate needs are met with the utmost loyalty, helping to close your transaction smoothly and confidently. © 2016 Lake Pleasant Real Estate. All Rights Reserved.